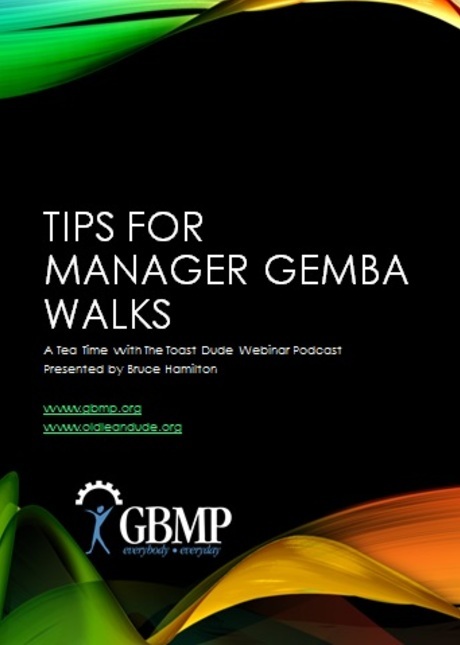 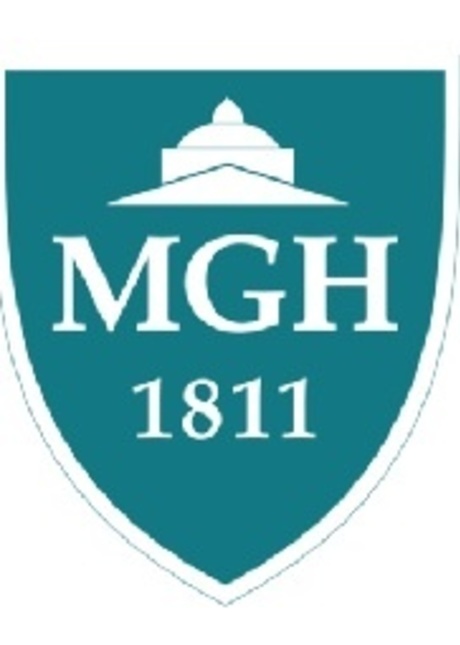 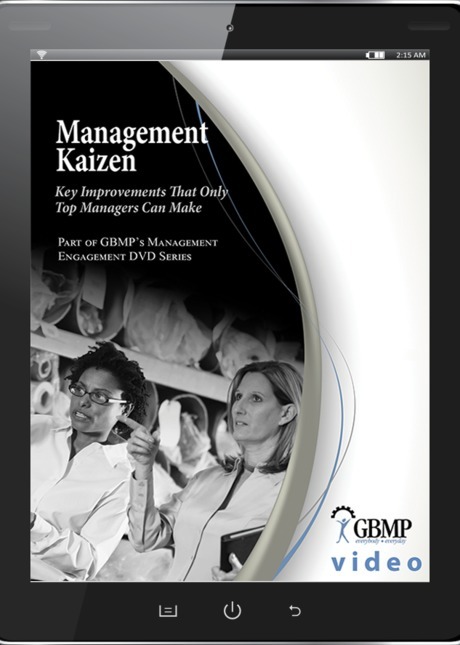 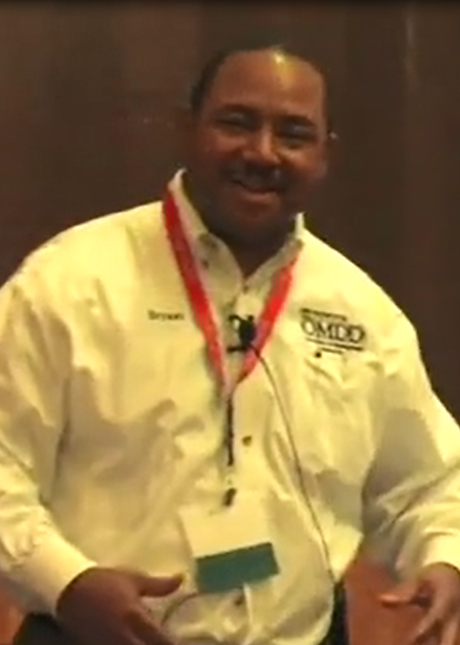 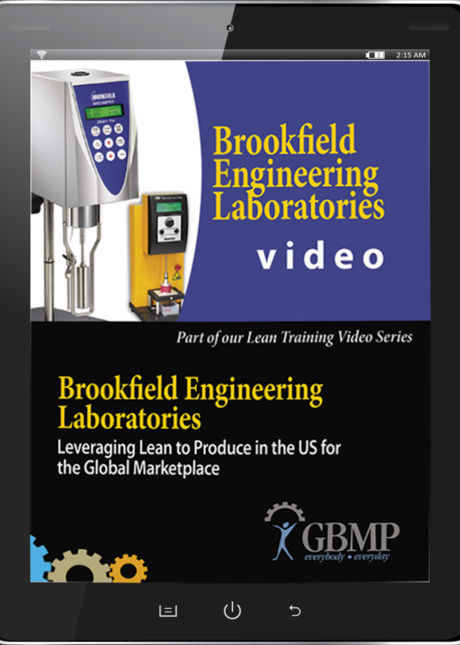 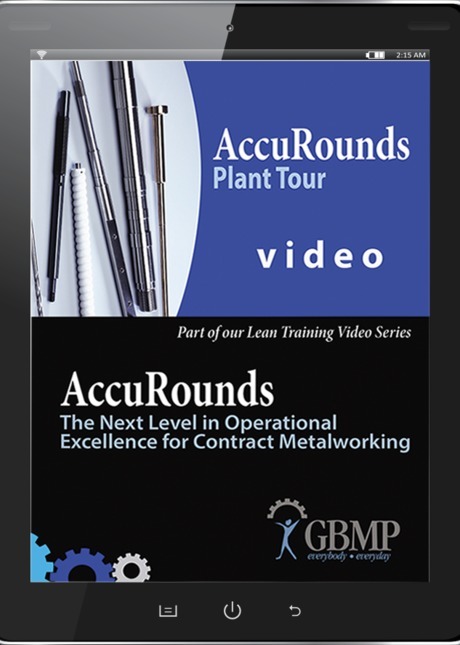 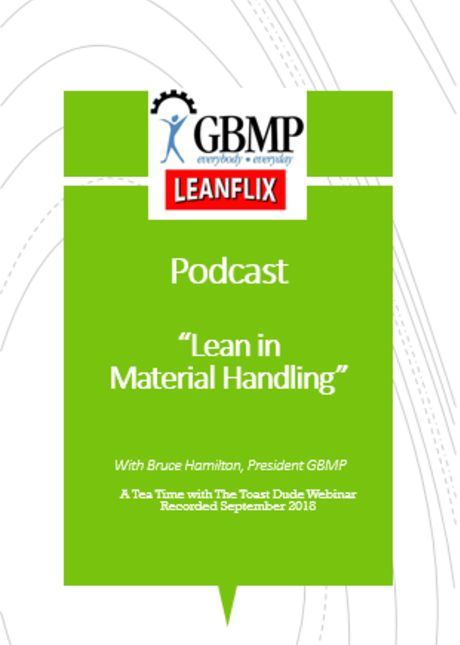 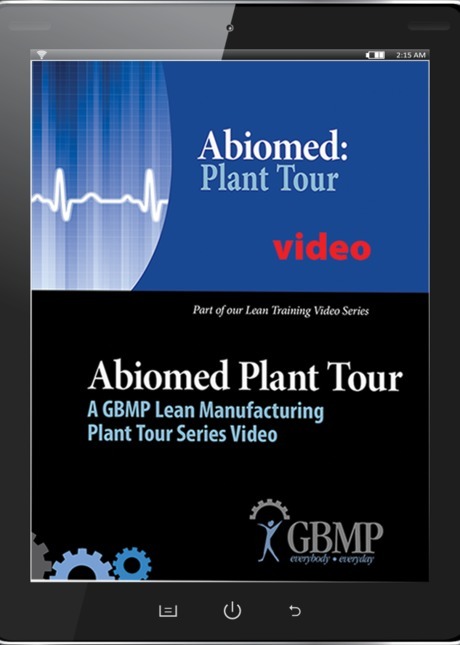 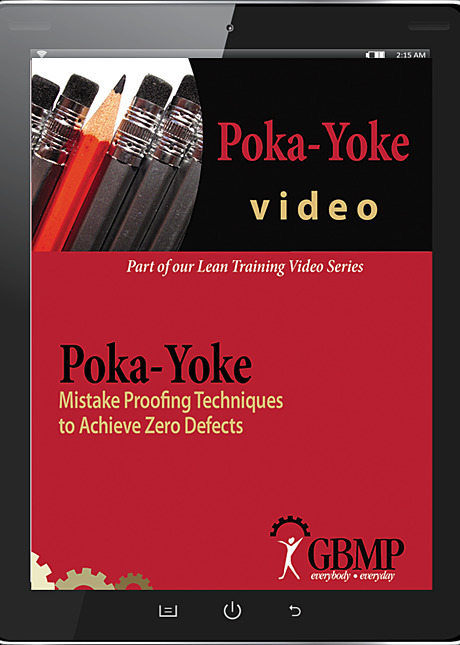 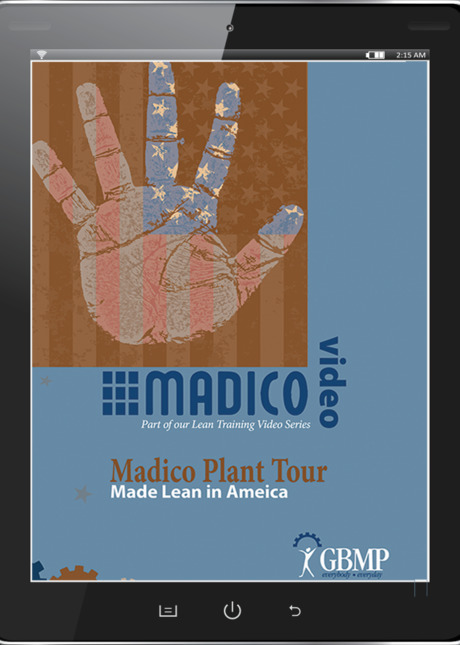 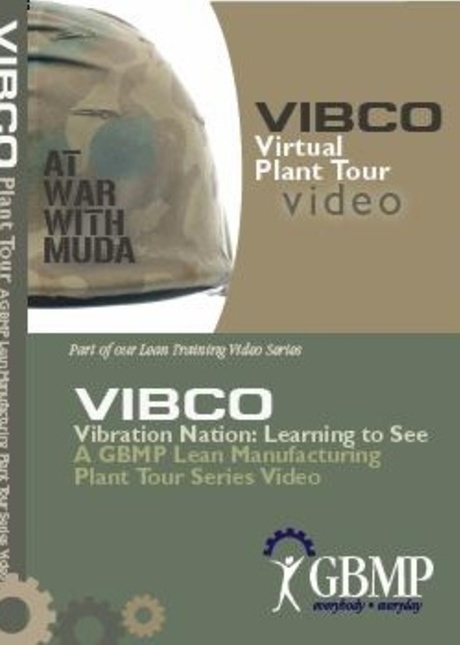 GBMP | Lean Manufacturing & Healthcare Videos | Welcome! 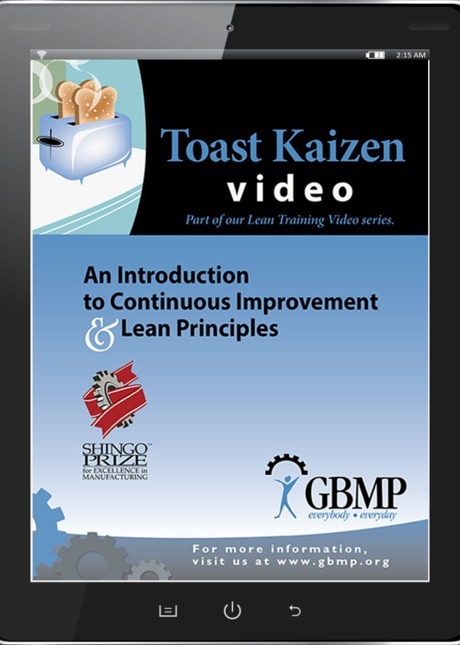 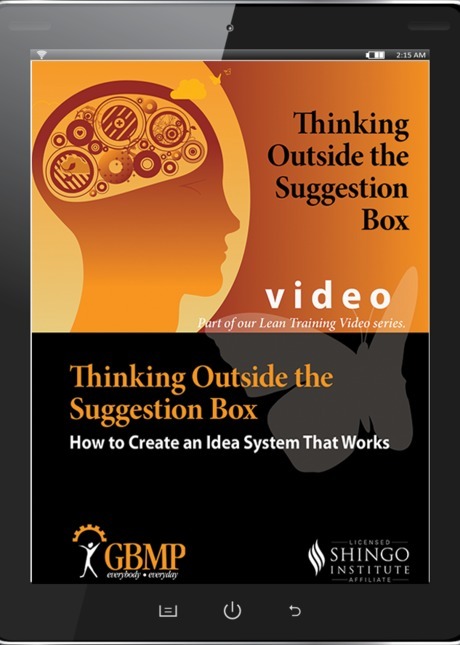 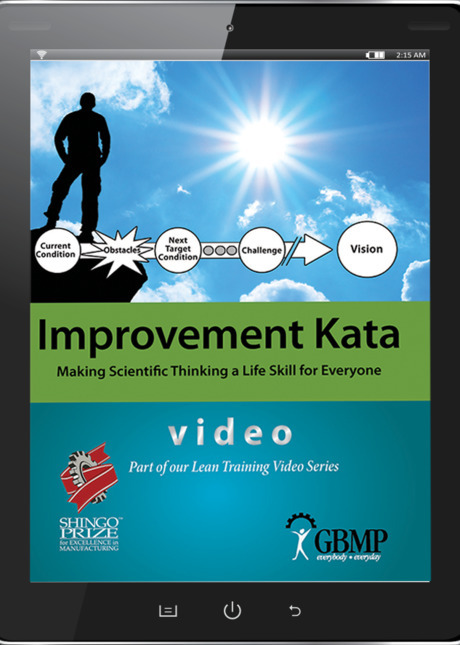 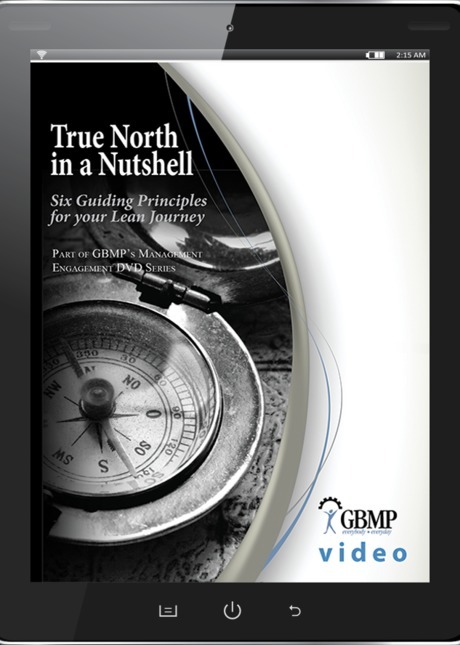 Stream all of your favorite GBMP Lean training videos anytime, anywhere, on any device, as often as you'd like. 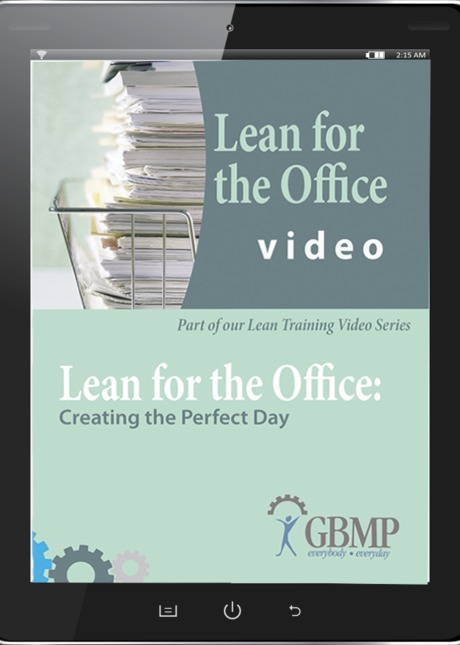 Never worry before training if you forgot your DVD at the home office. 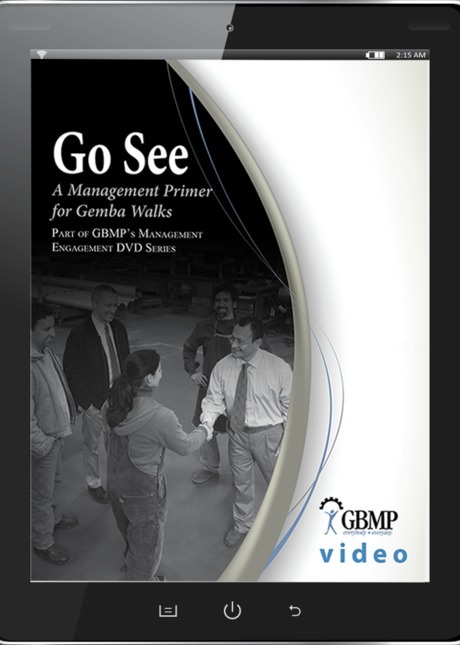 Enables pre-viewing of content before workshops too. 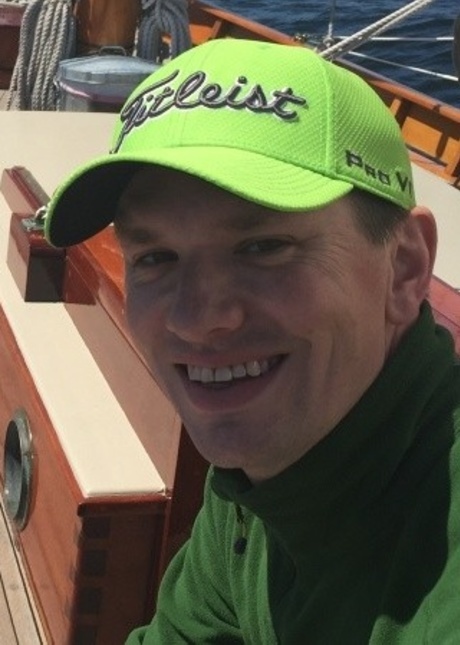 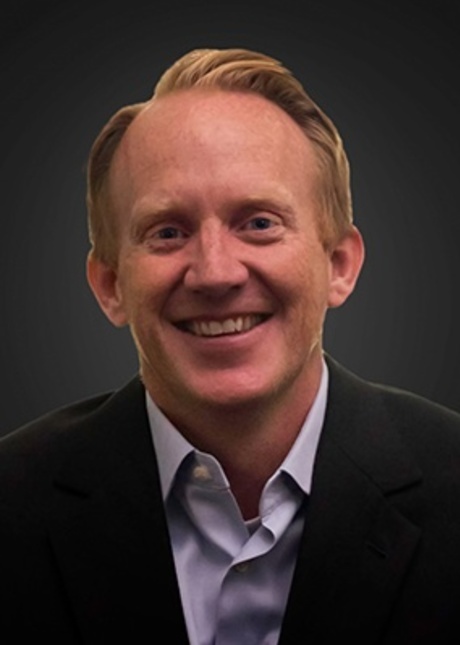 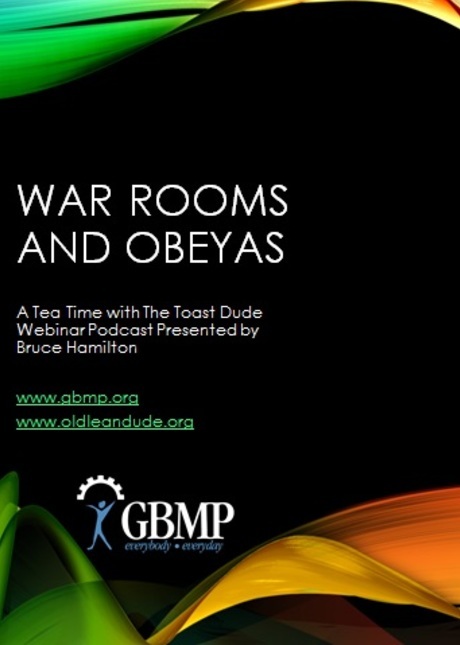 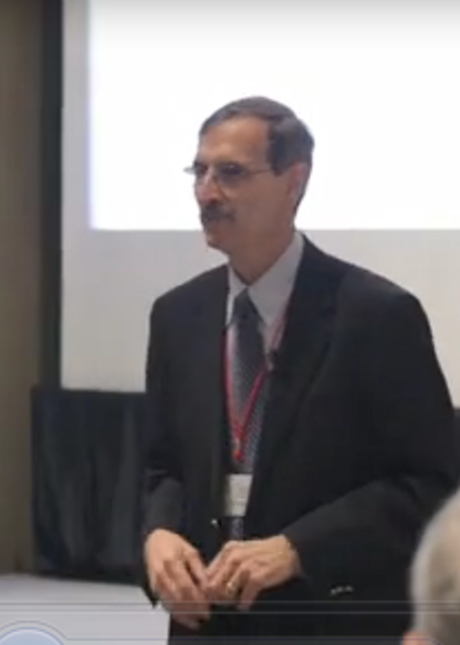 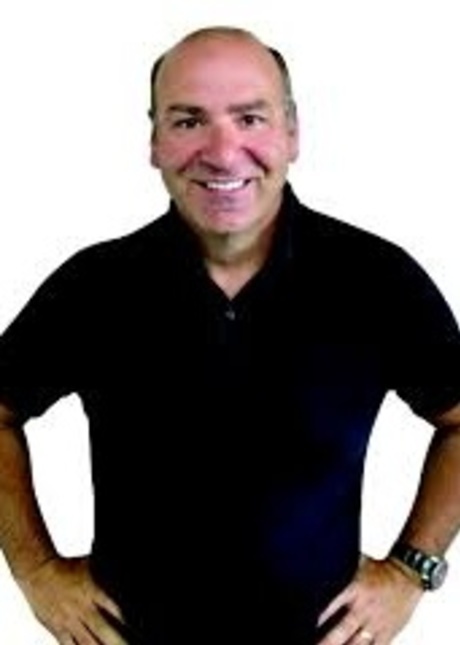 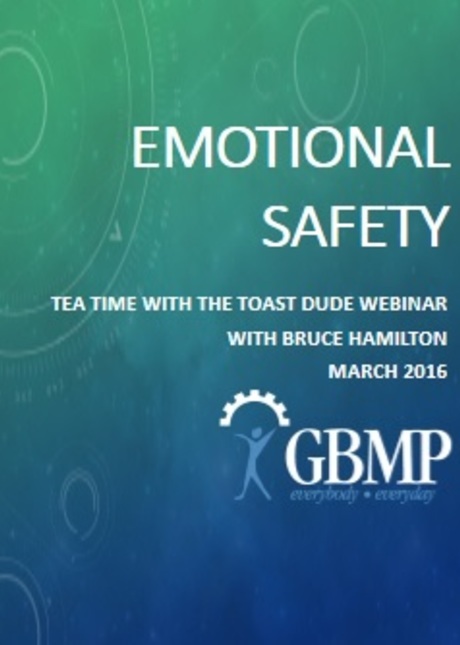 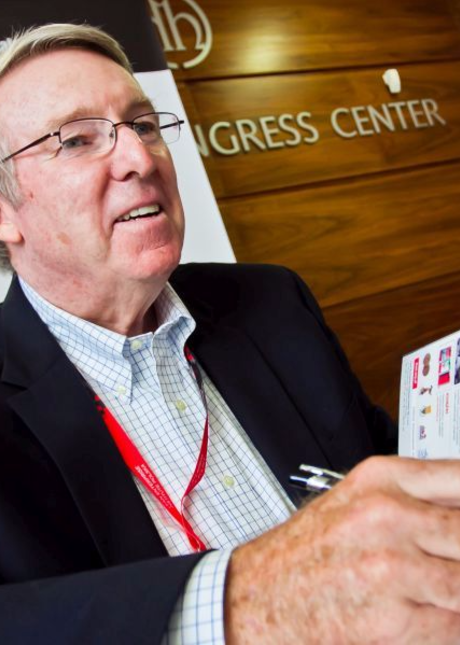 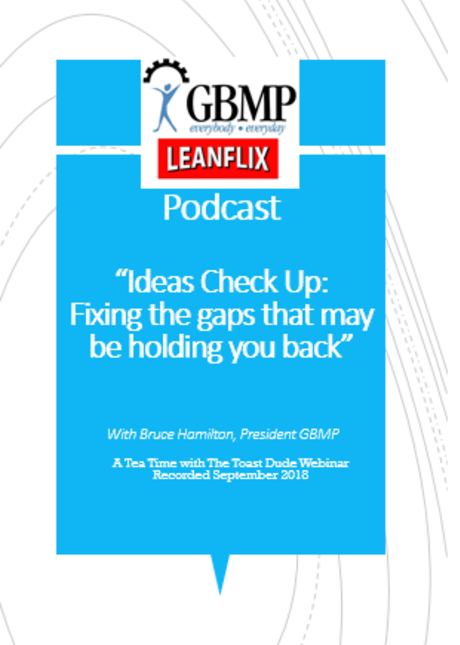 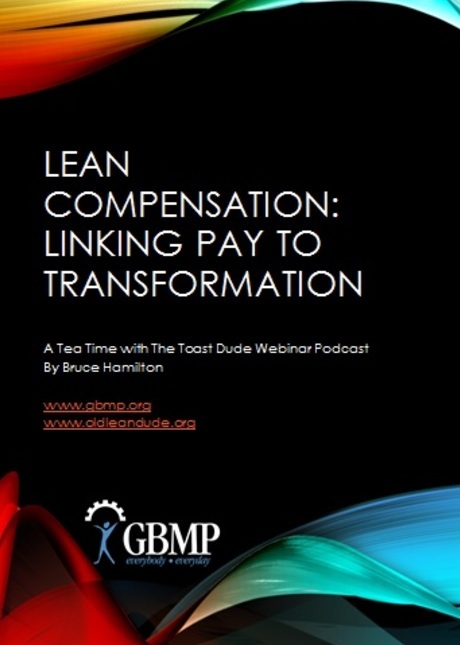 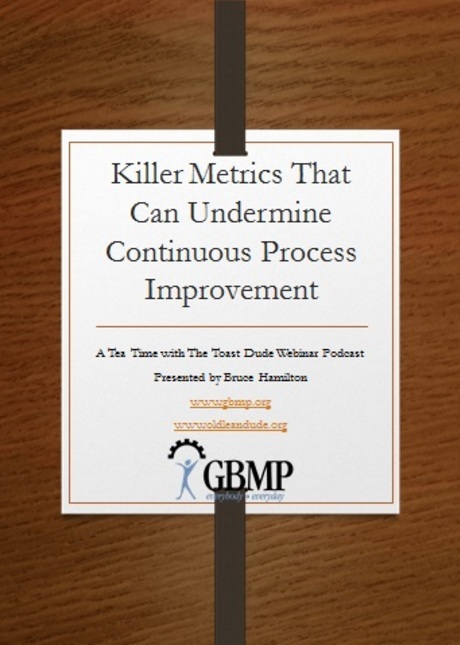 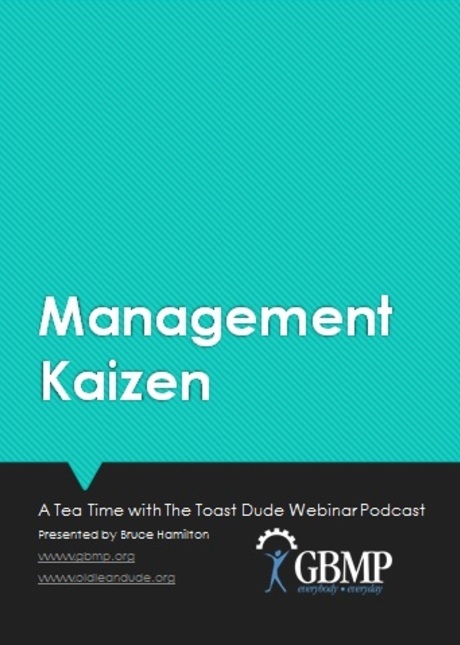 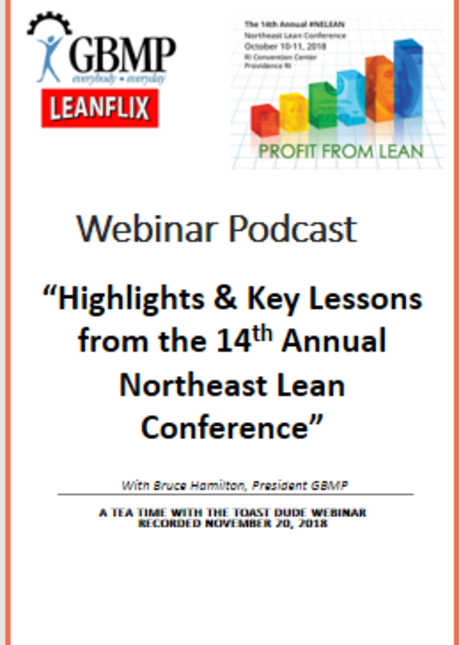 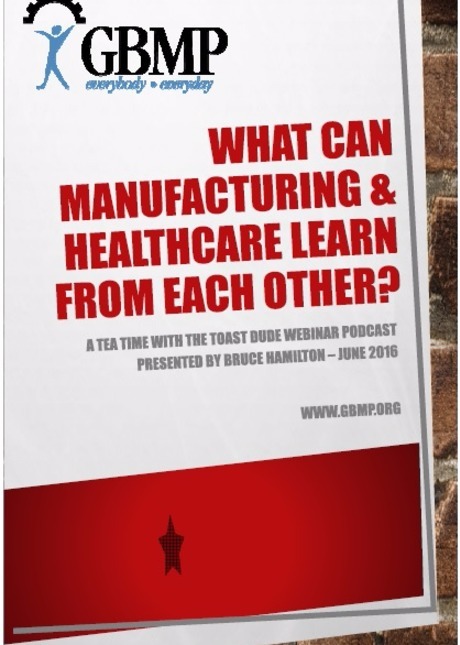 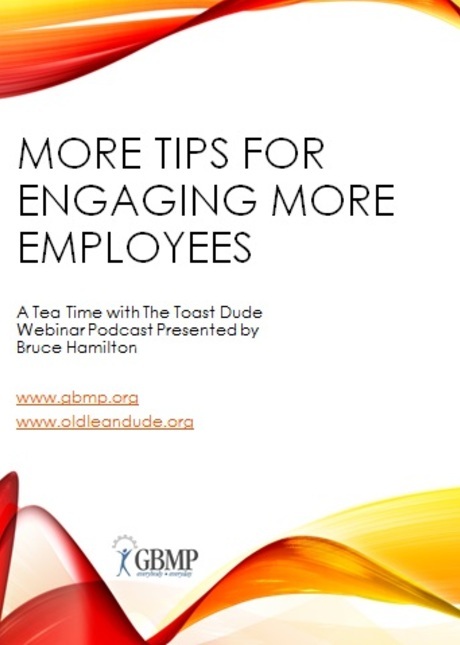 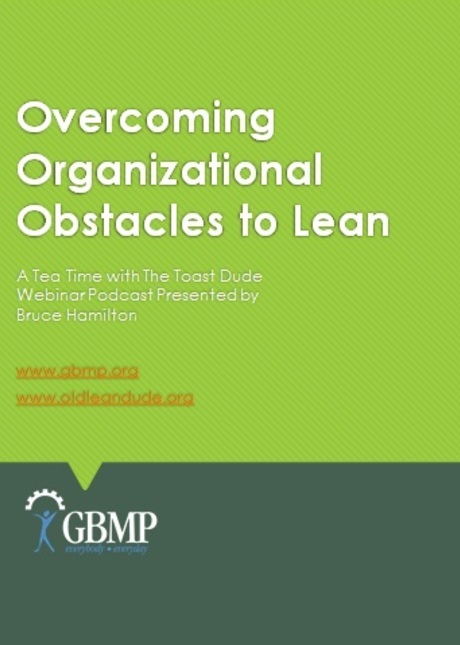 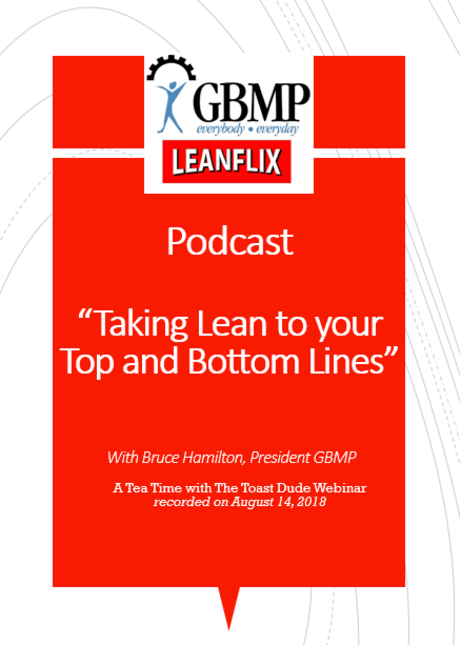 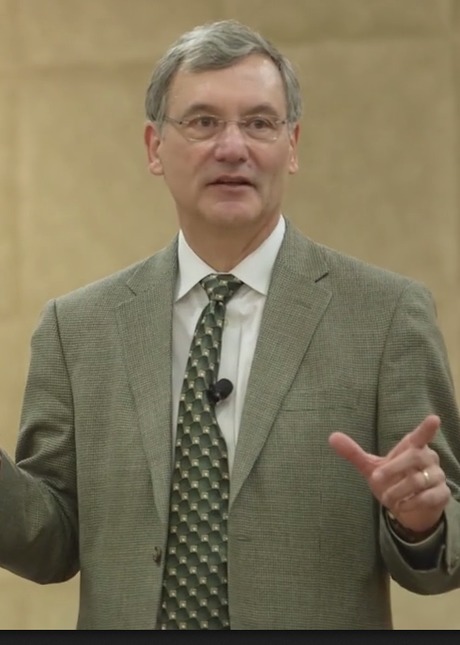 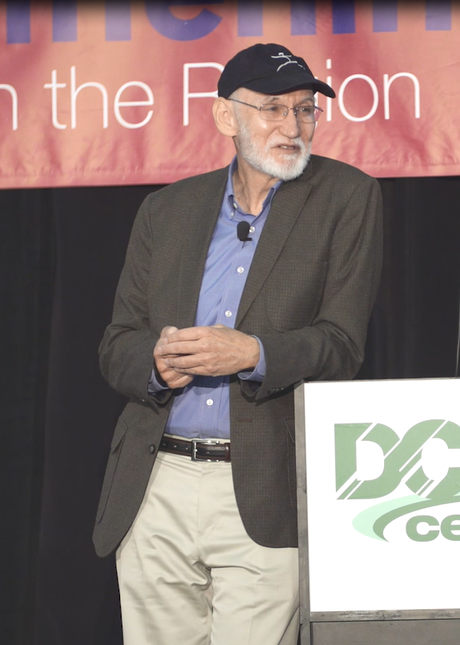 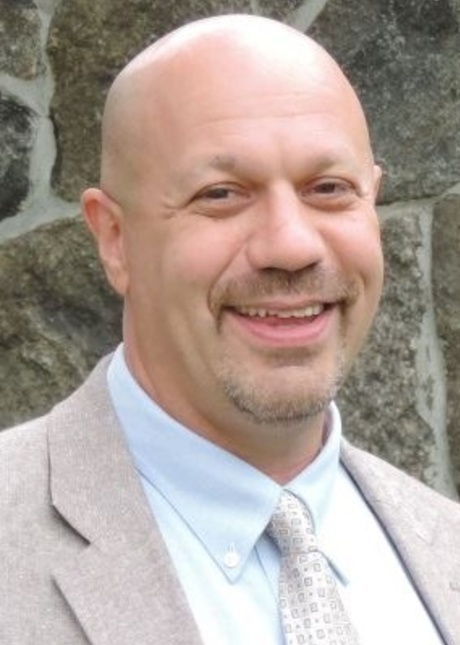 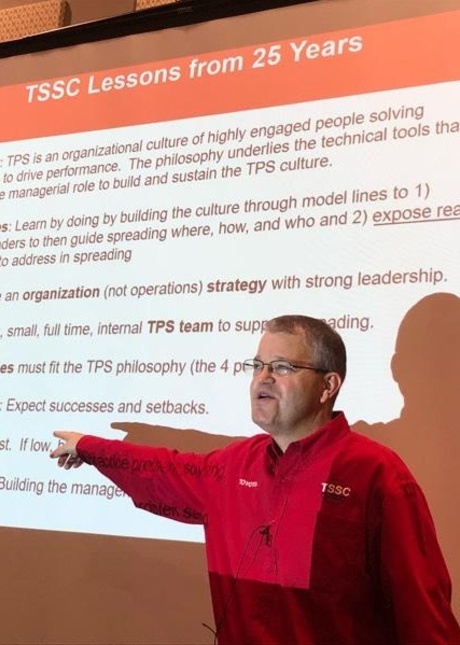 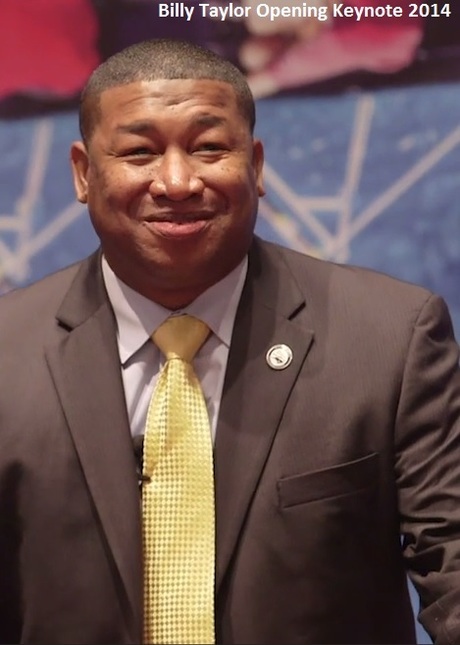 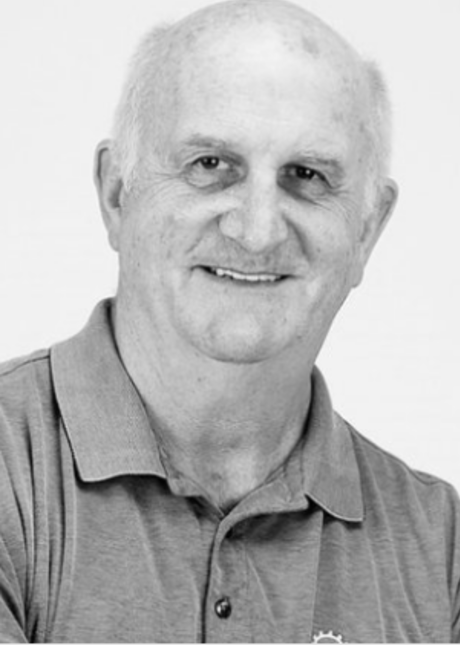 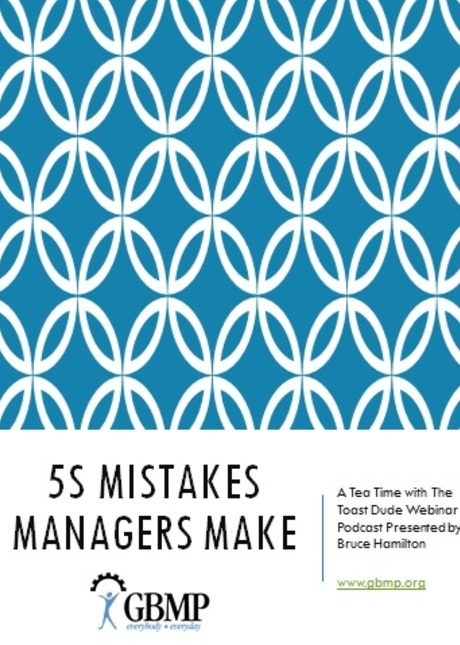 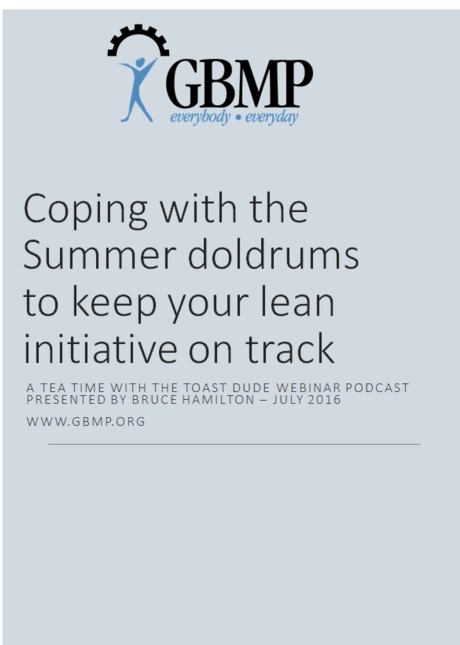 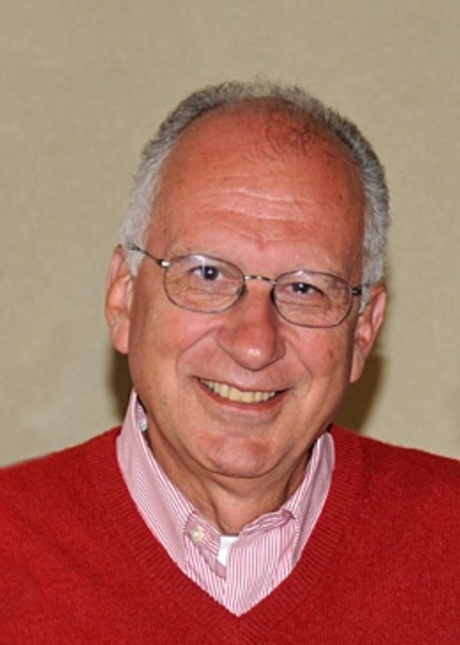 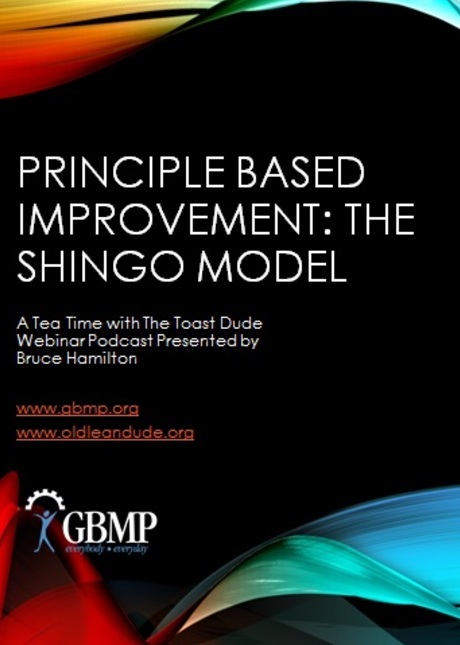 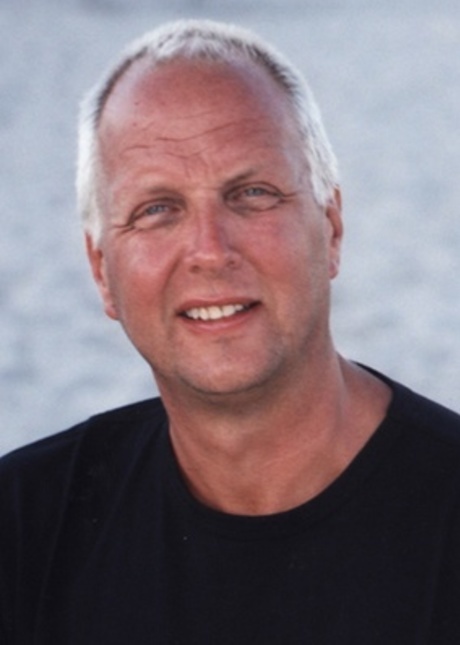 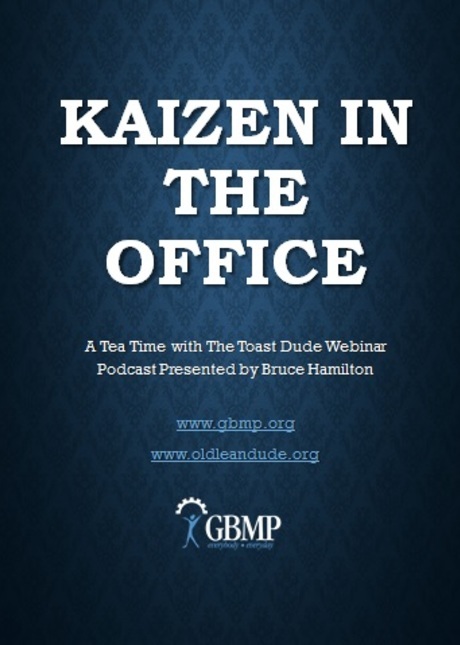 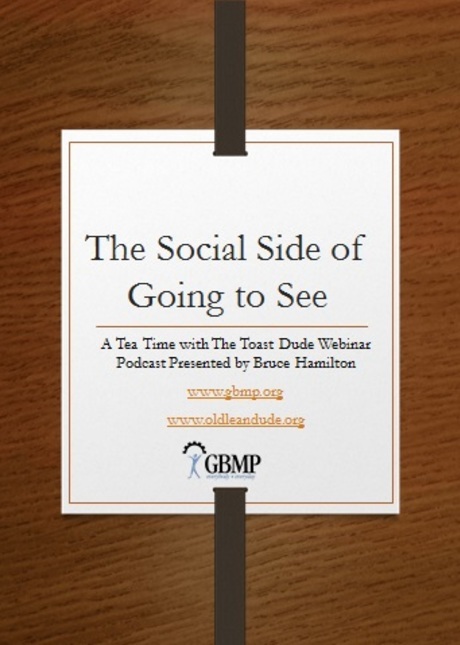 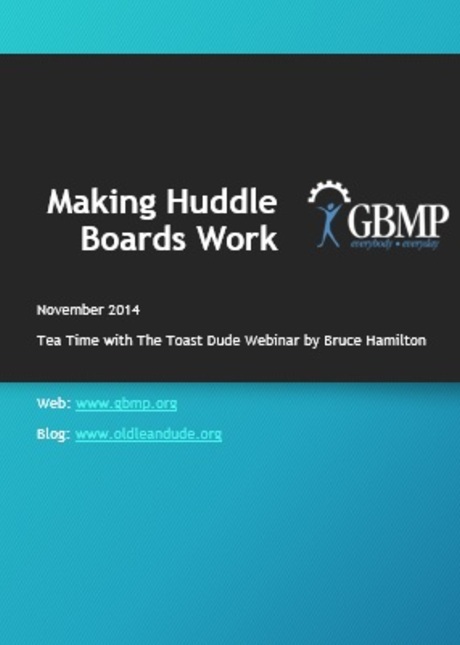 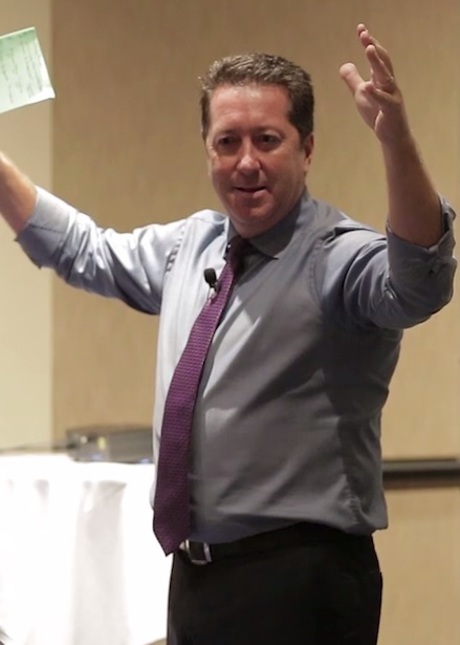 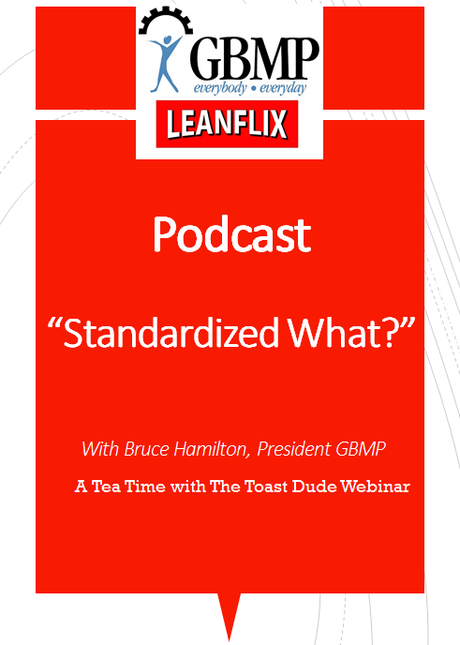 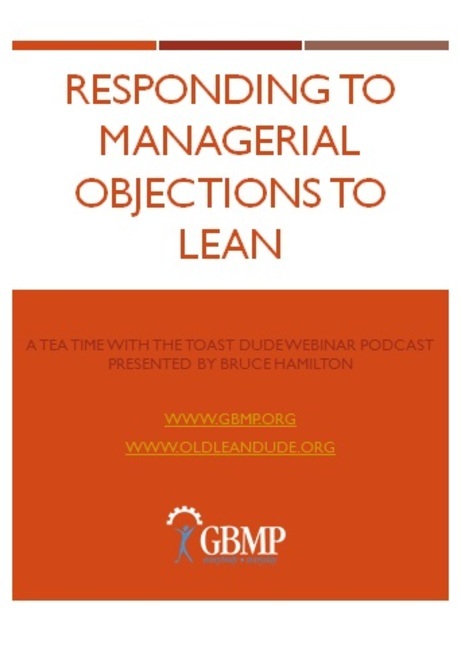 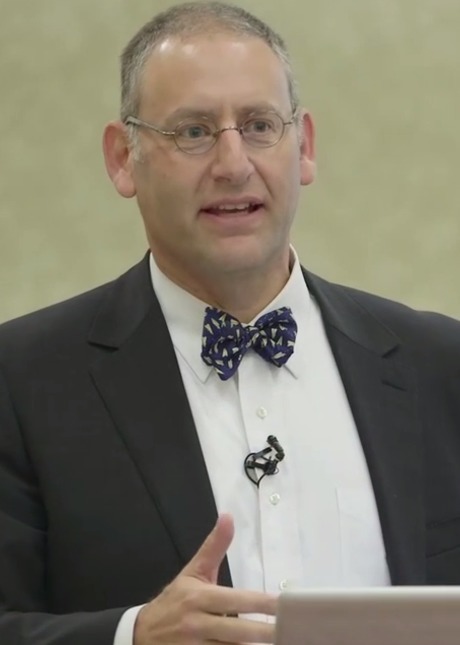 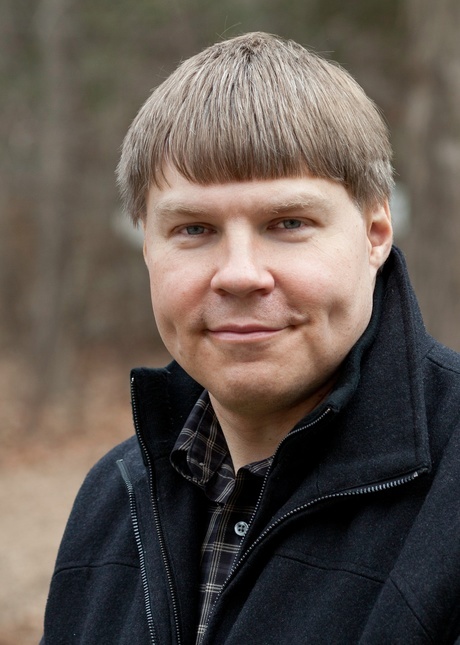 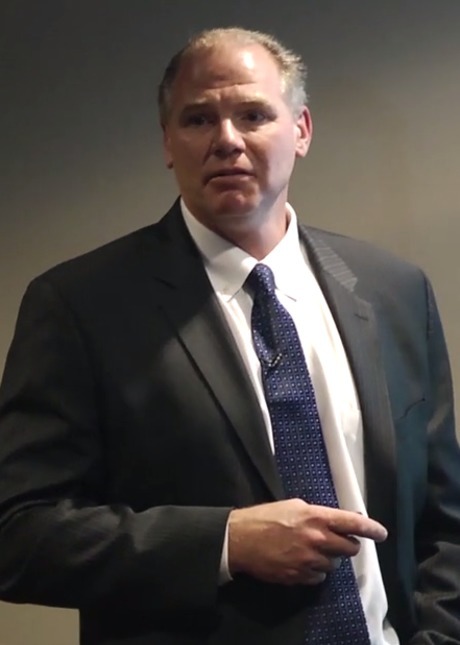 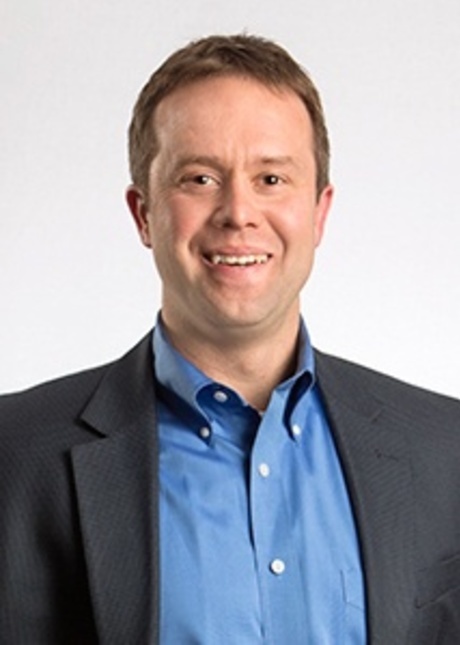 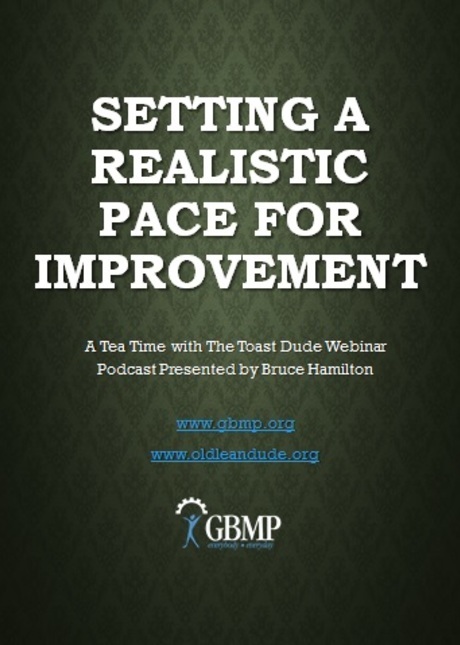 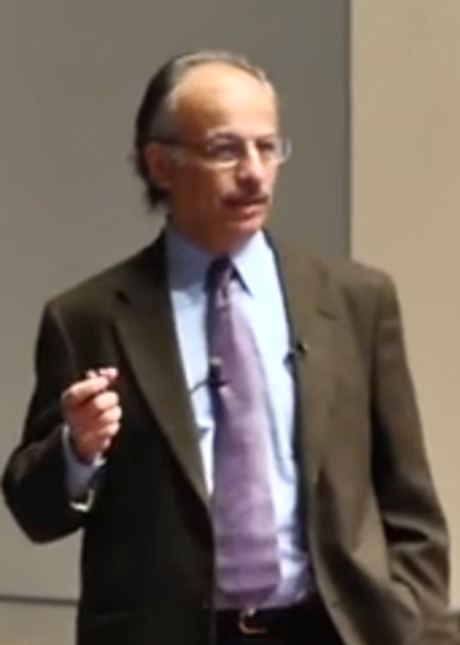 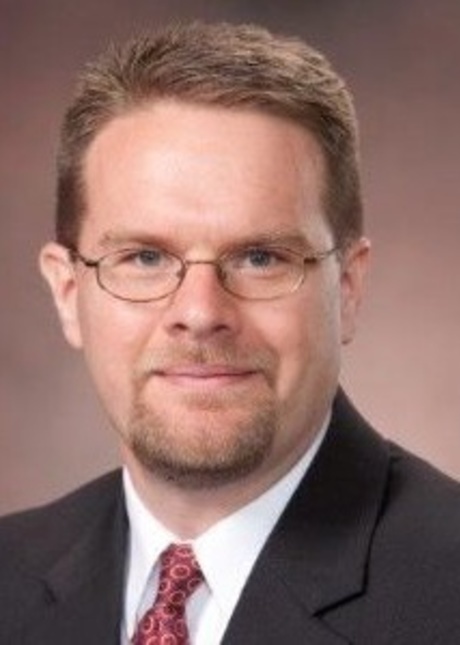 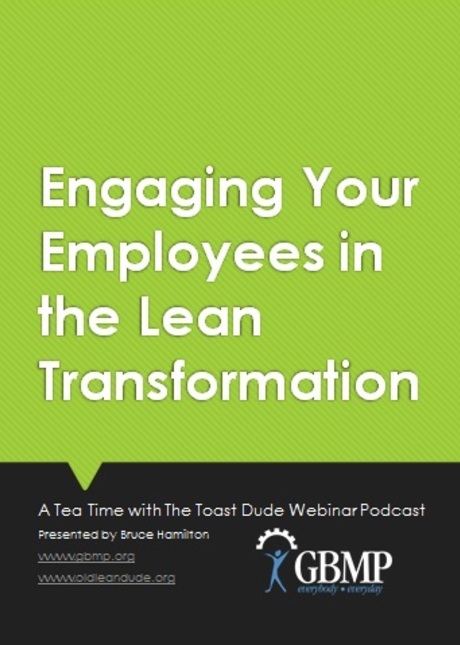 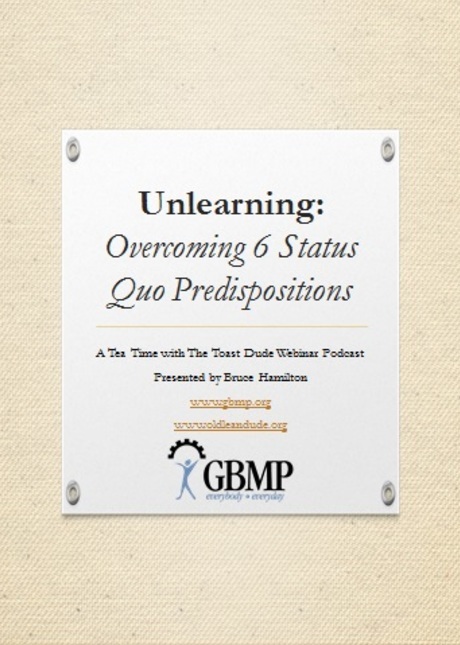 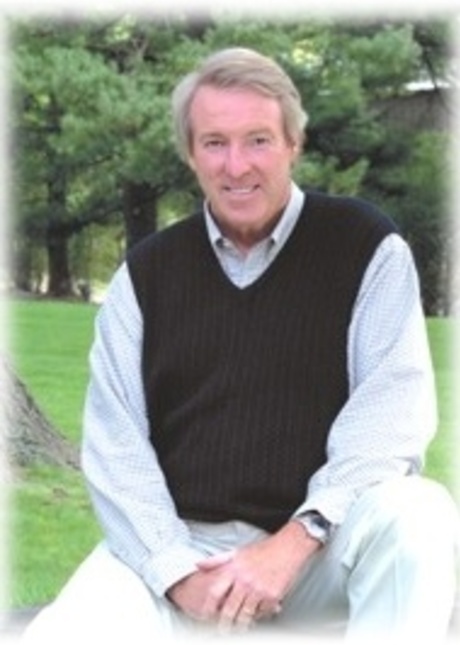 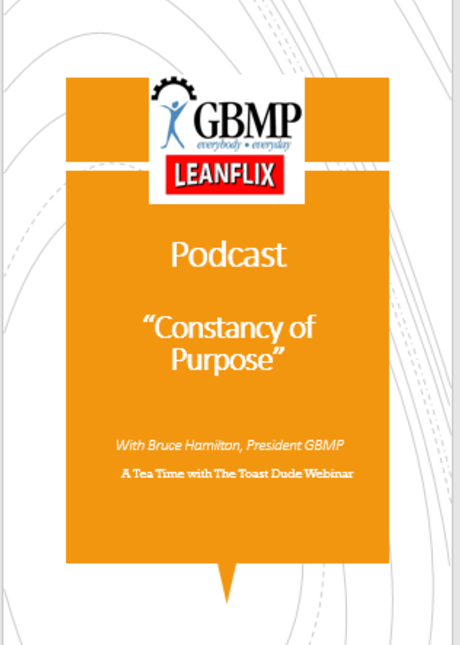 Enjoy 50+ of Bruce Hamilton's "Tea Time with the Toast Dude" webinar podcasts and 60 presentations from the last 5 Northeast Lean conferences when it's convenient for you and your team. 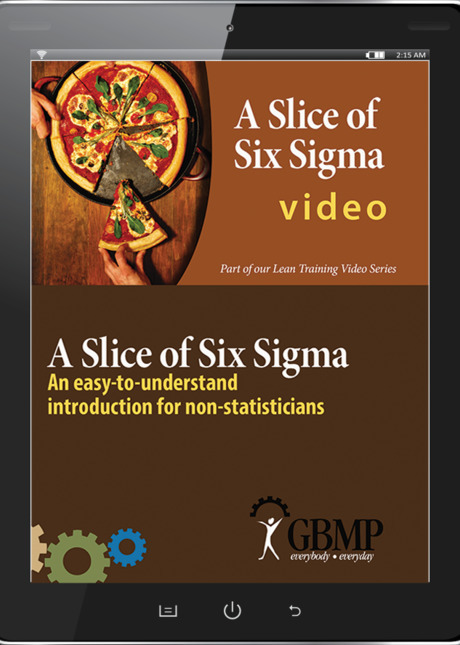 More than 150 videos available! 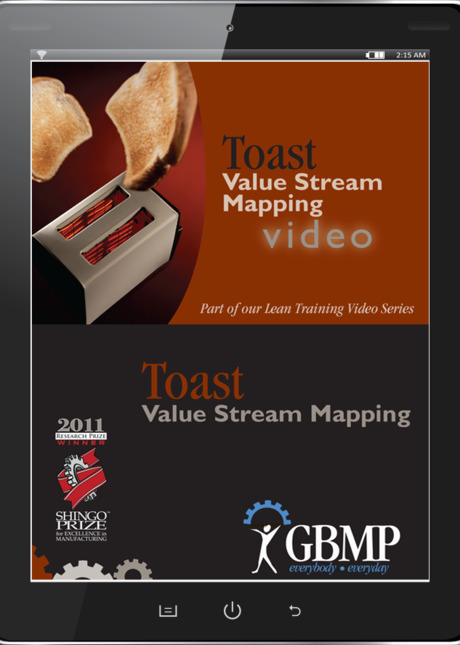 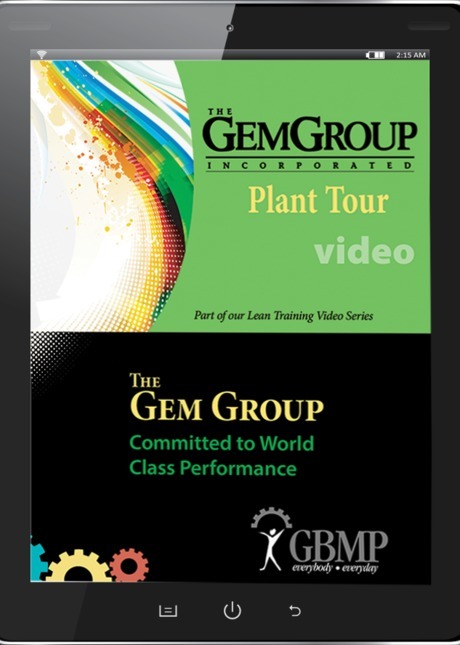 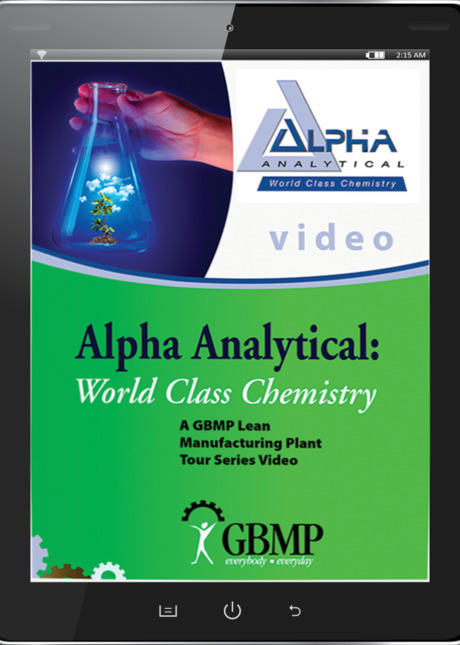 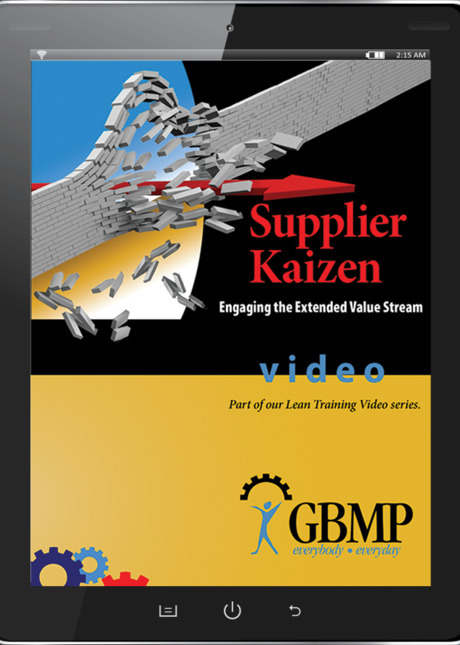 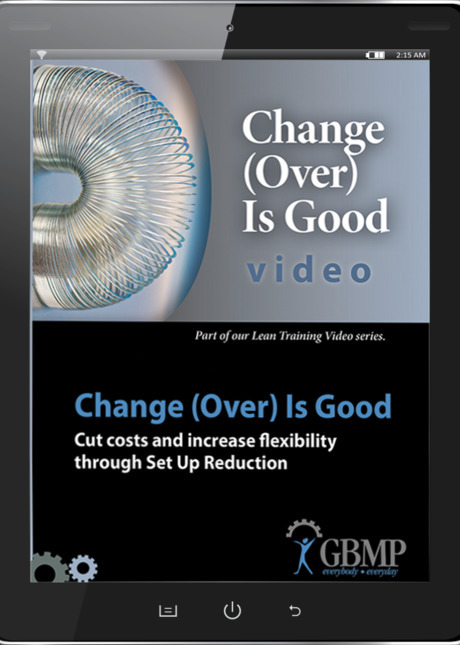 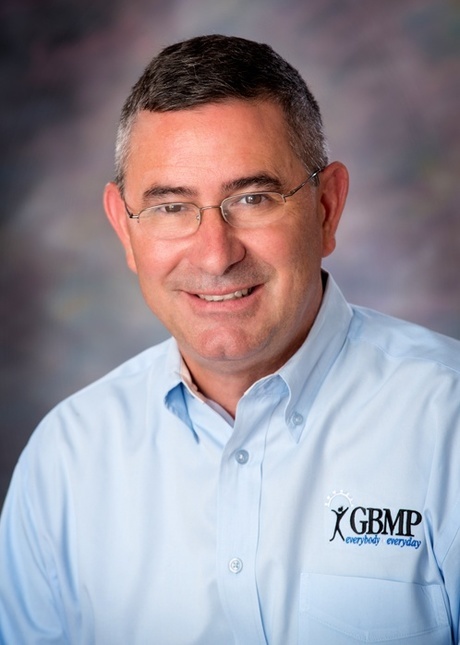 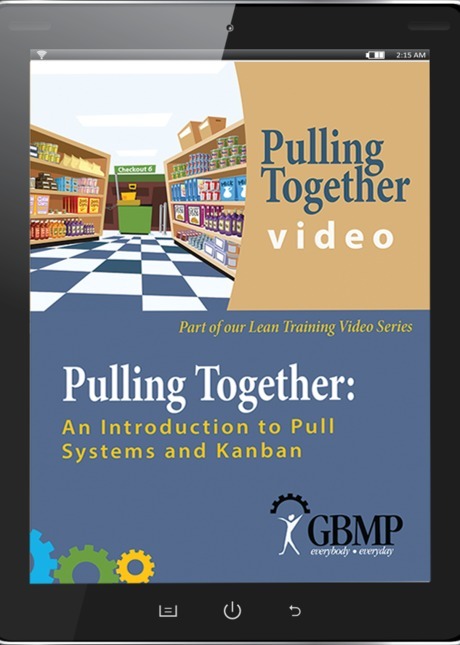 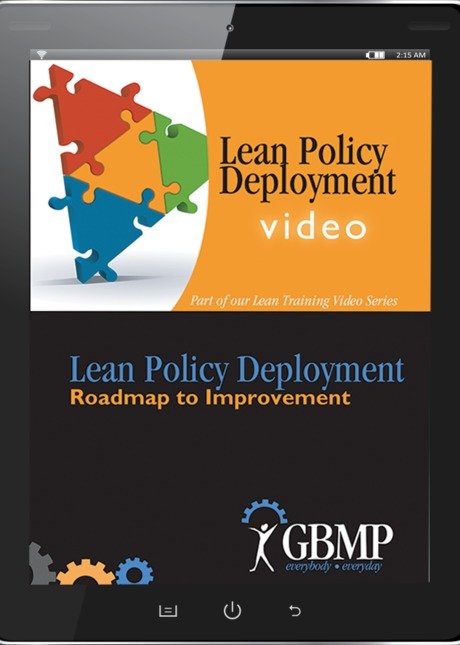 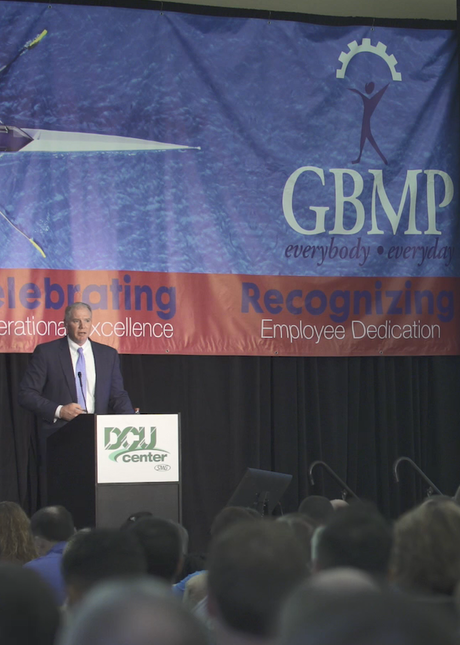 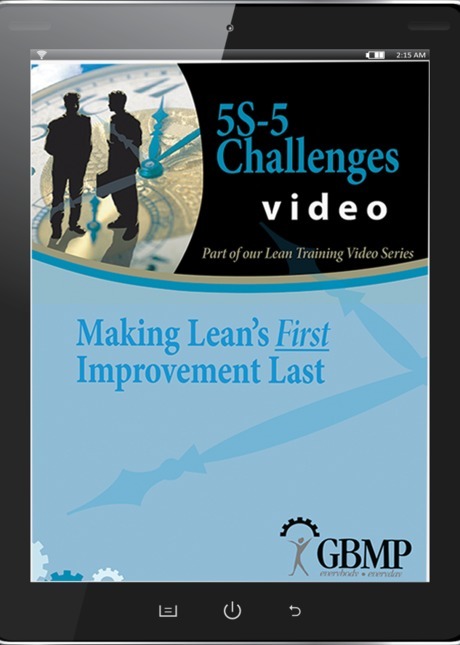 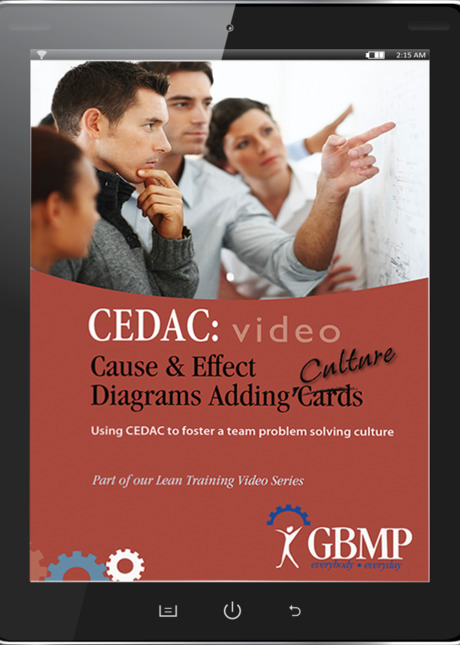 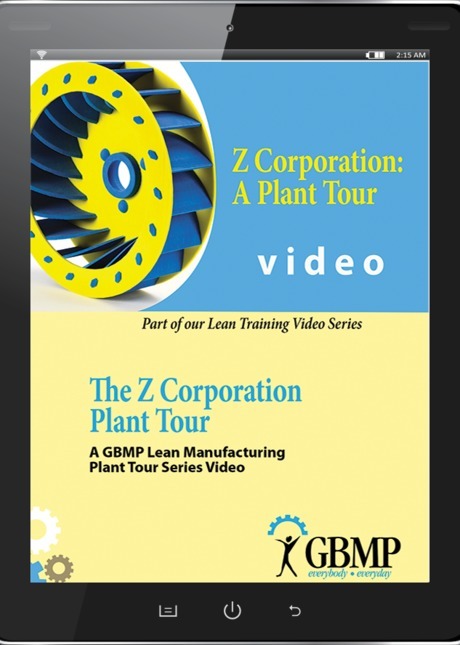 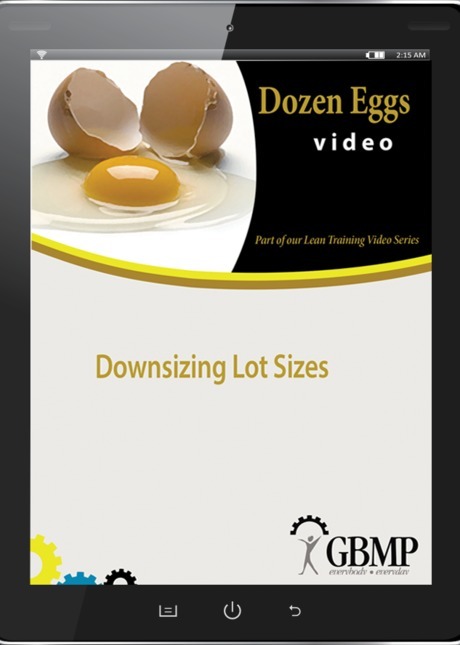 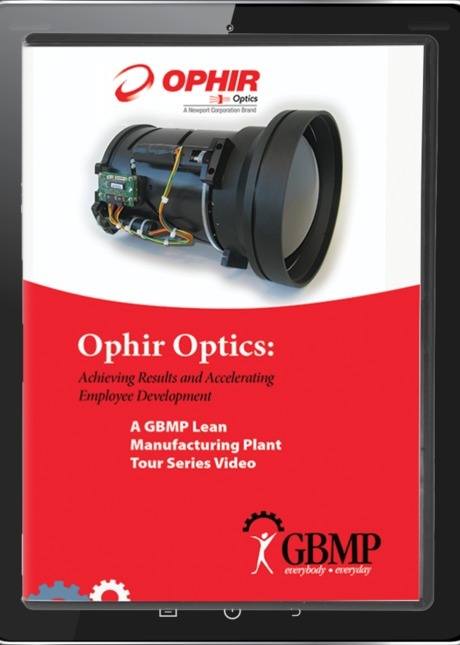 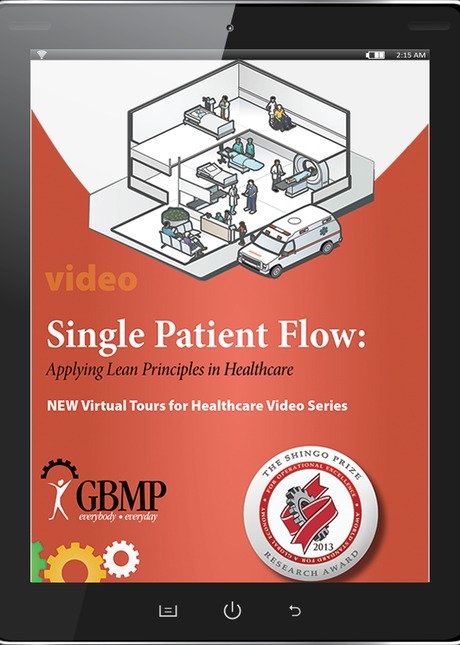 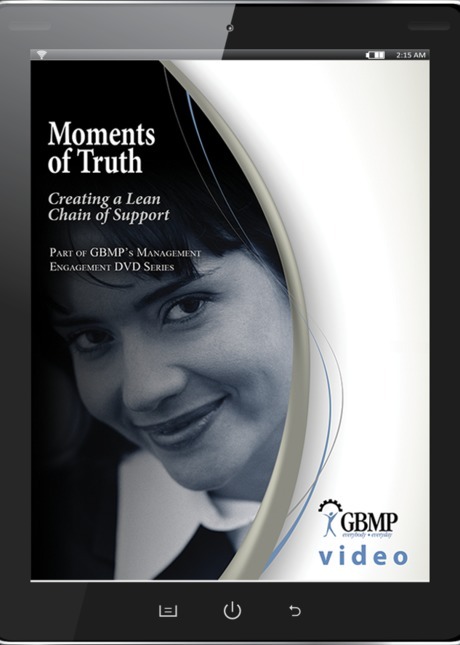 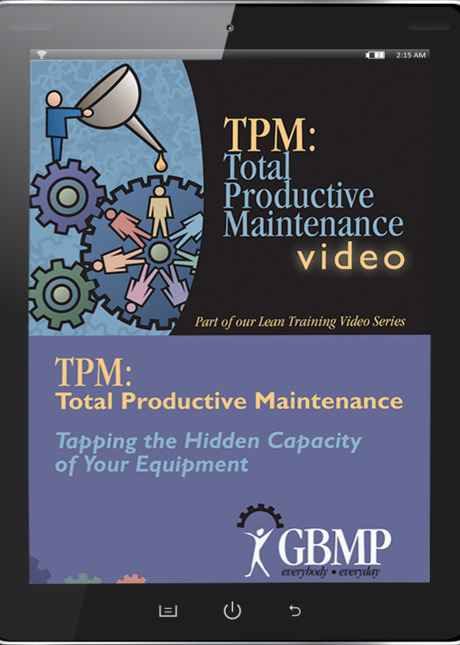 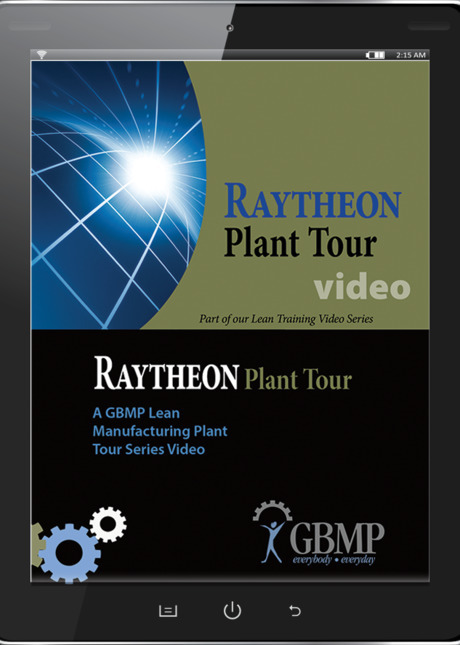 Stream GBMP Lean Training video content for a fraction of the cost of DVDs or site licenses; Subscribe for a month or a year, whichever best fits your needs. 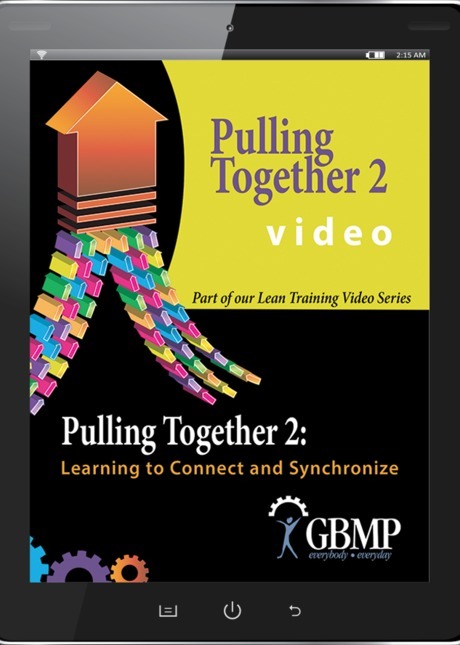 An excellent resource for self-study and to complement blended learning courses. 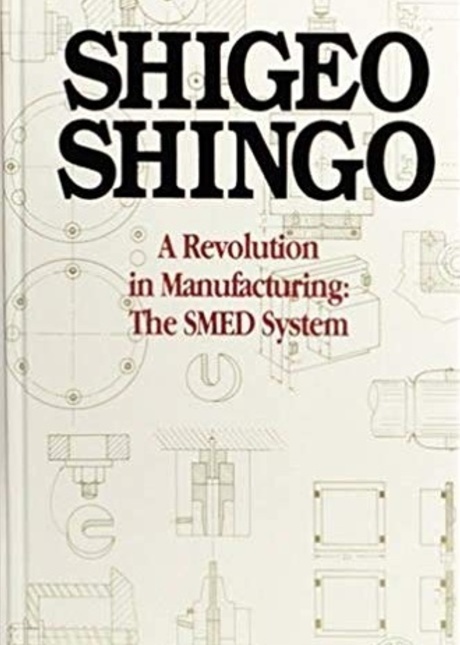 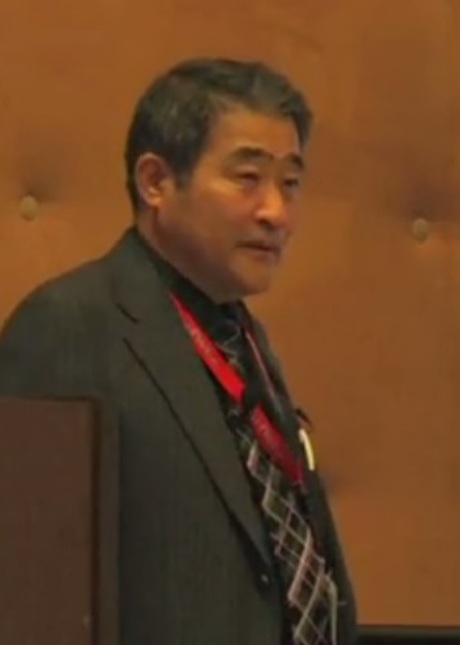 Ritsuo Shingo: What is Management? 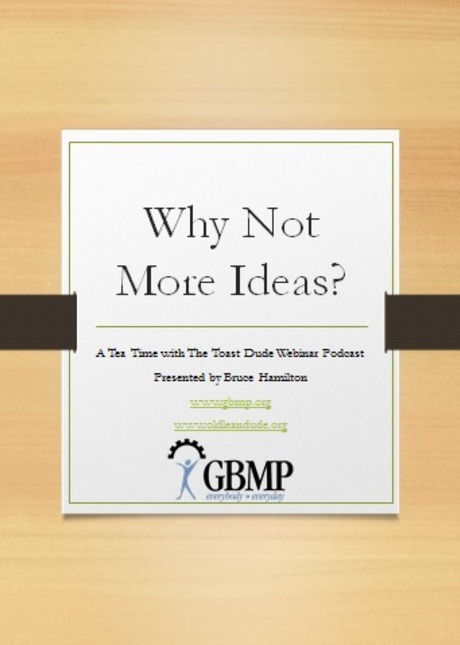 Podcast - Why Not More Ideas? 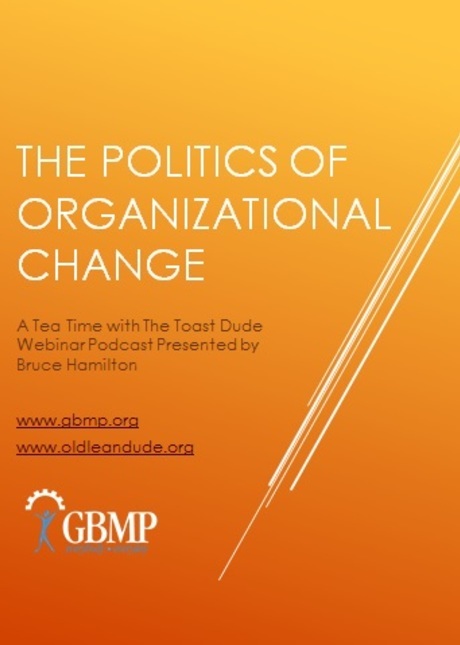 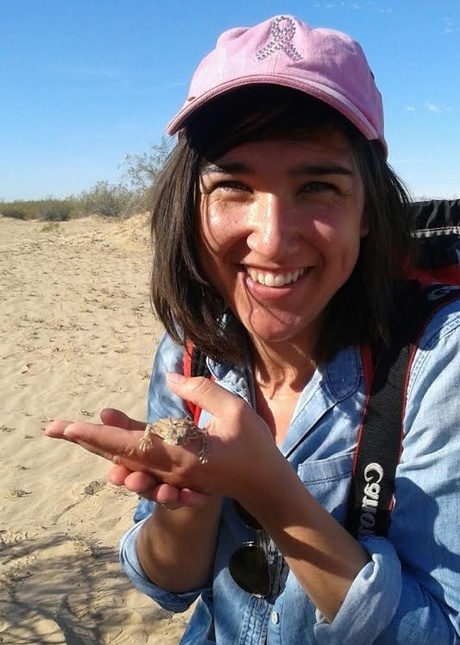 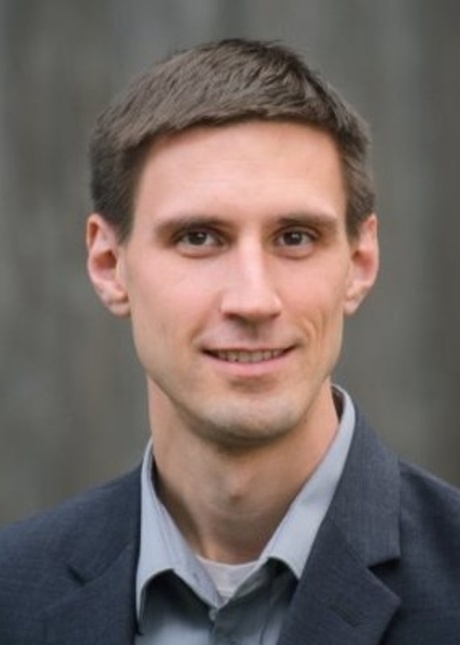 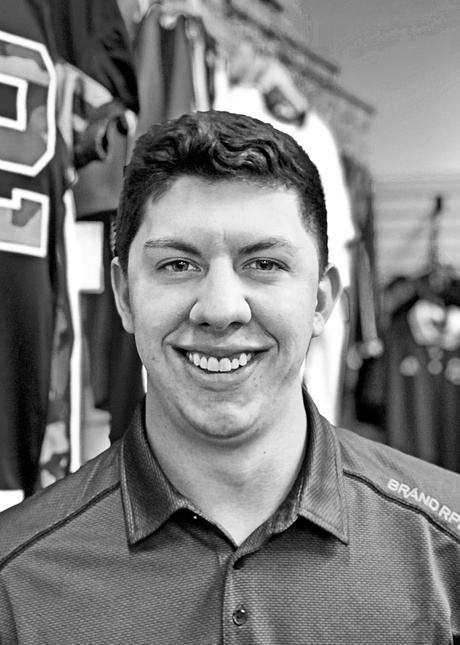 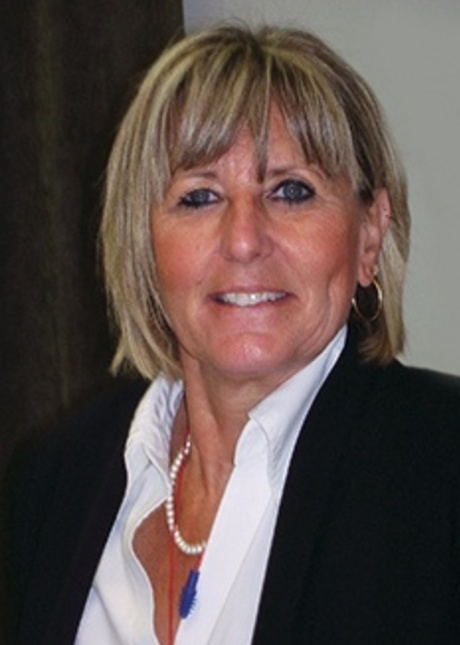 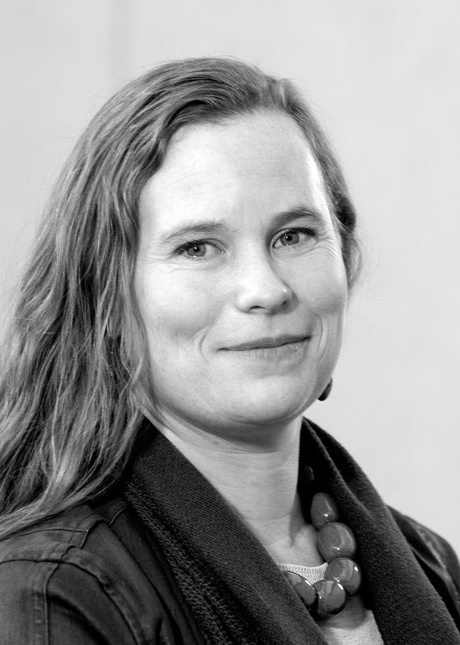 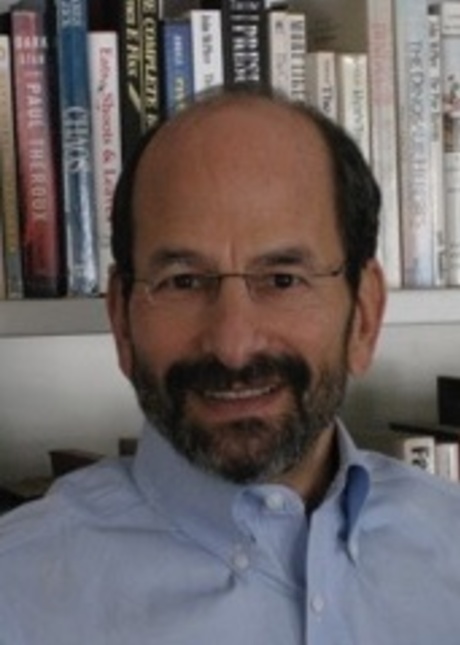 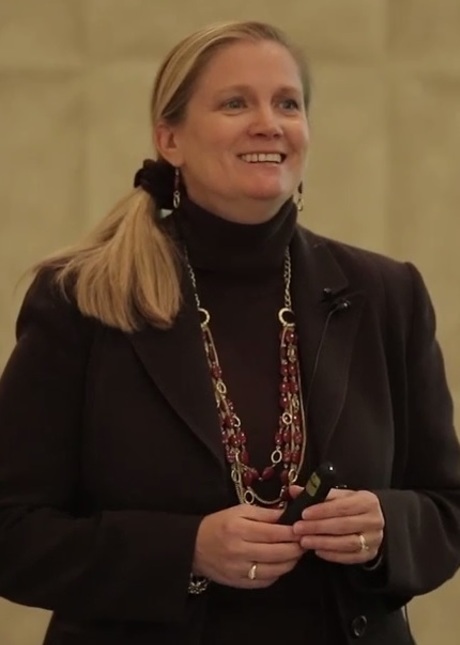 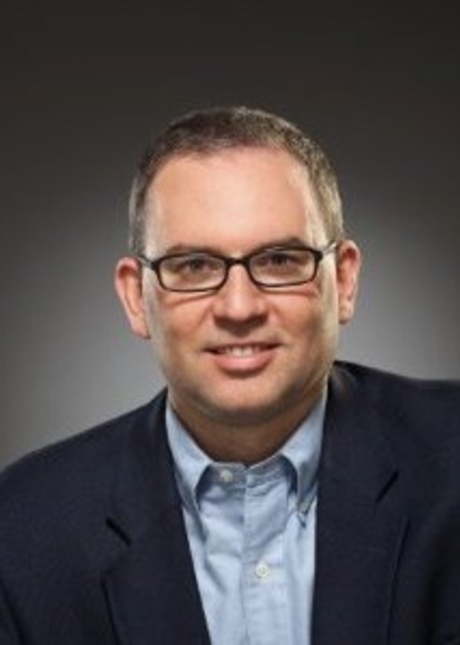 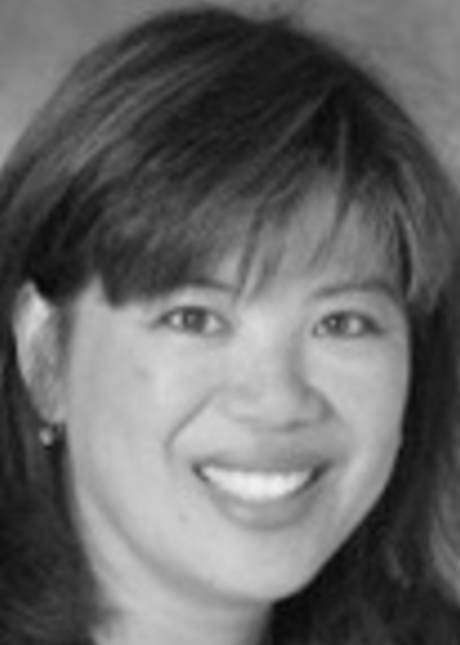 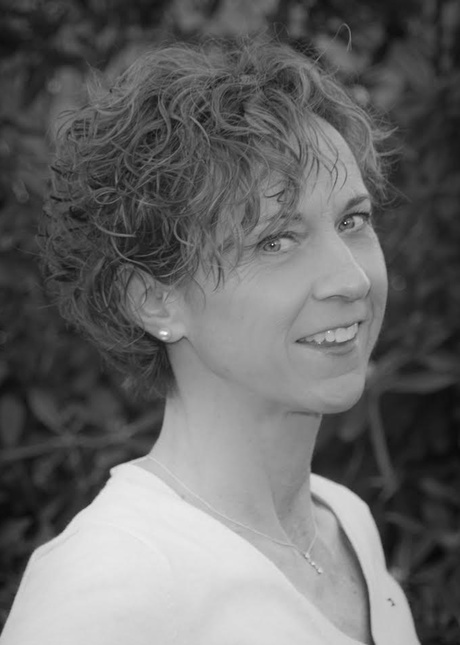 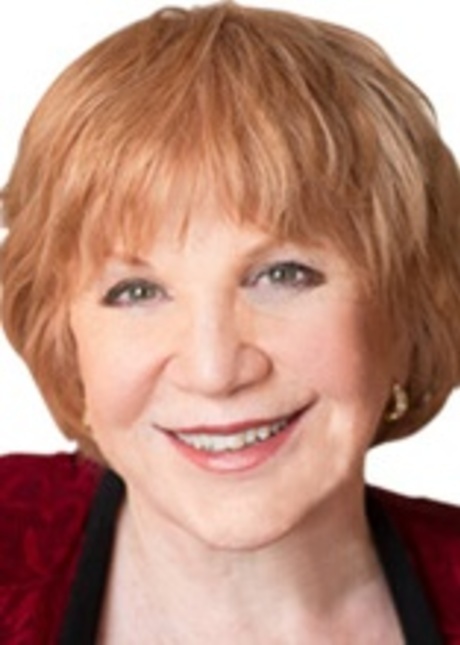 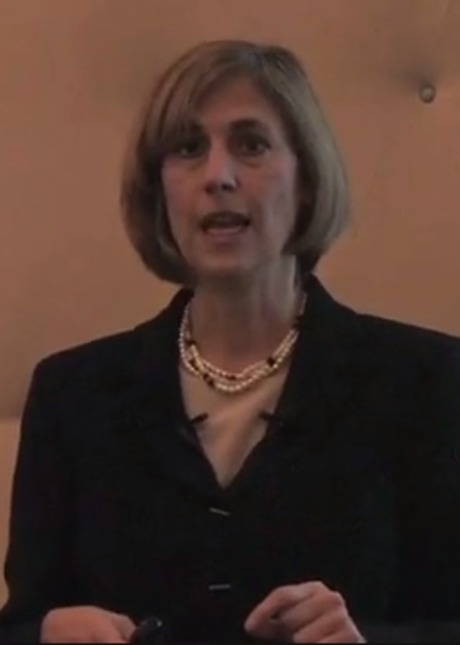 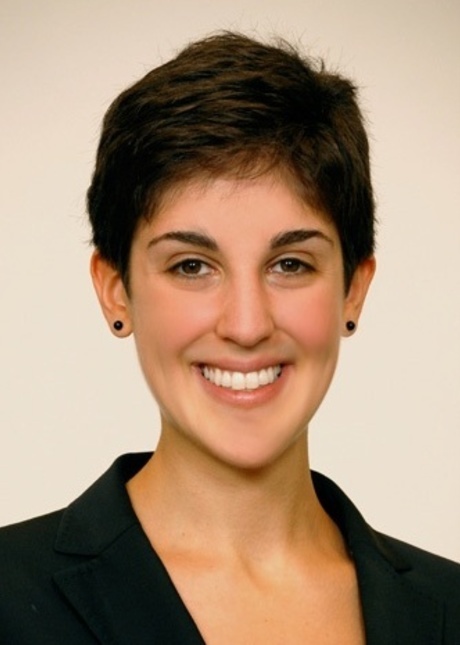 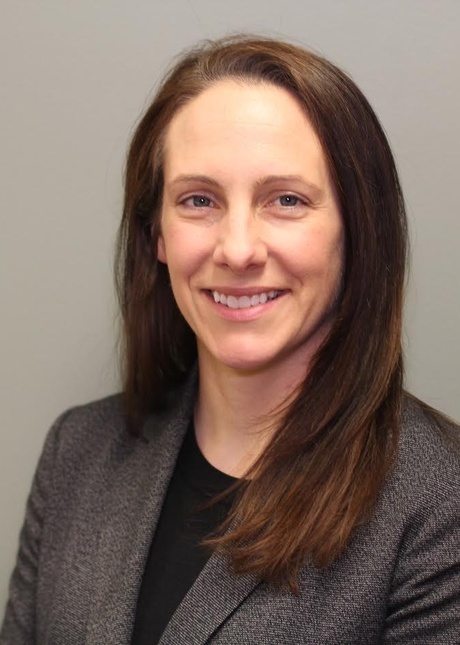 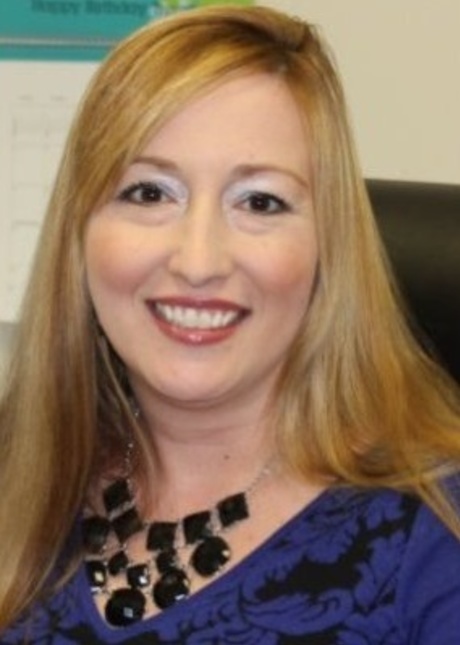 Webinar Podcast: What does Quick Changeover mean? 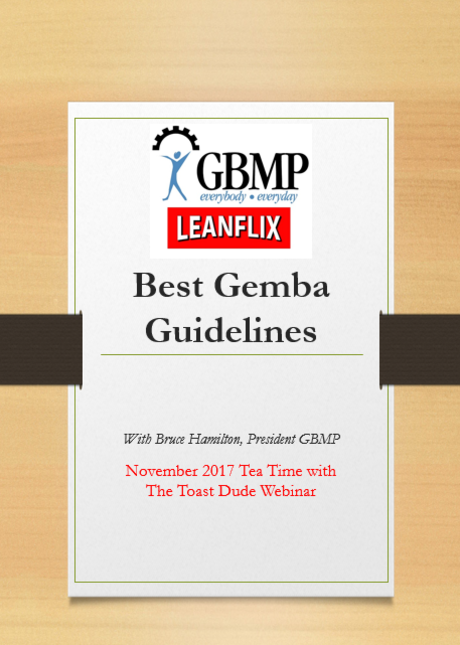 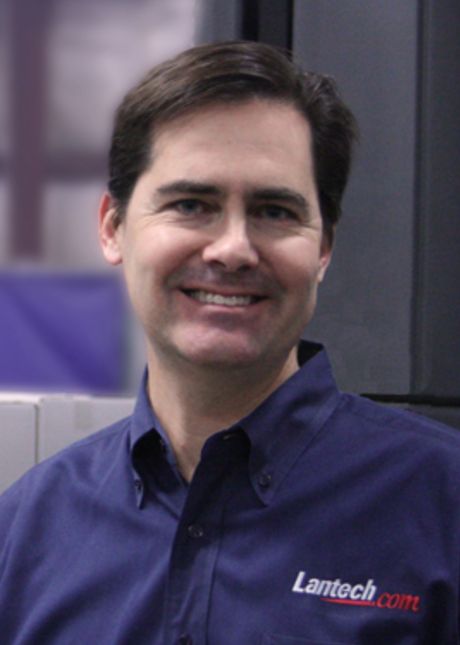 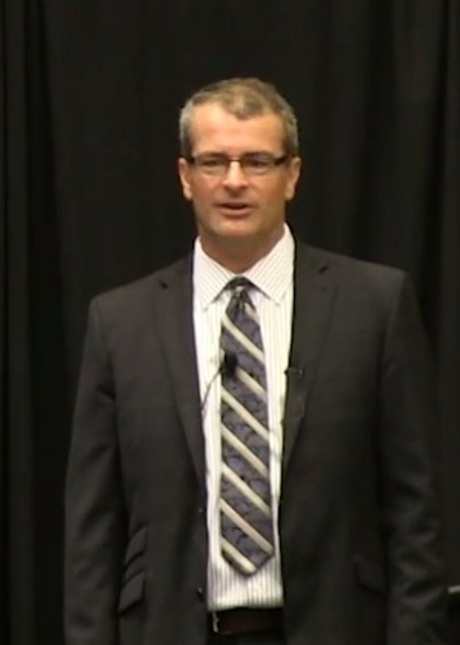 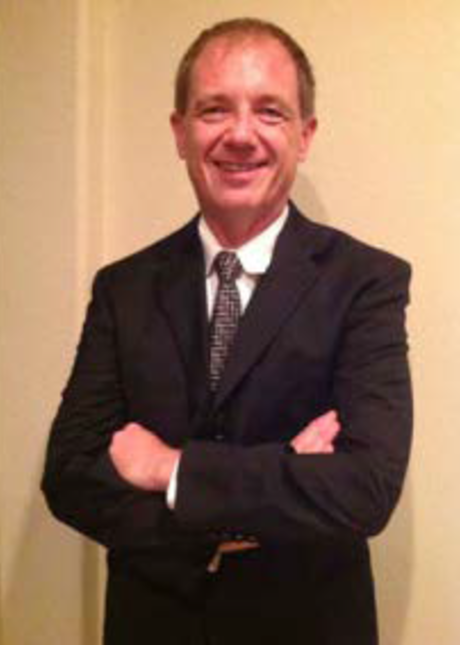 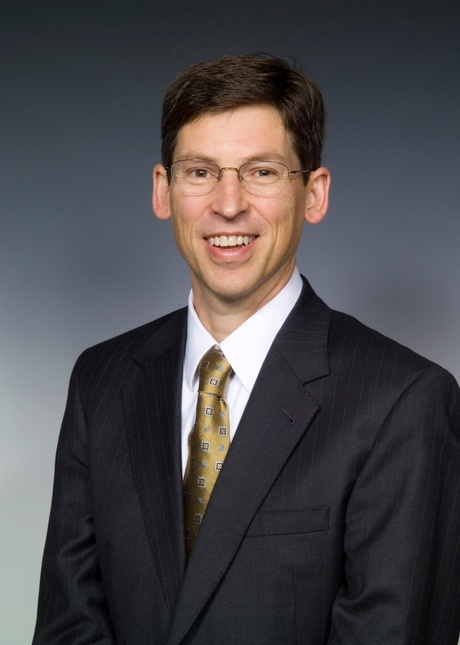 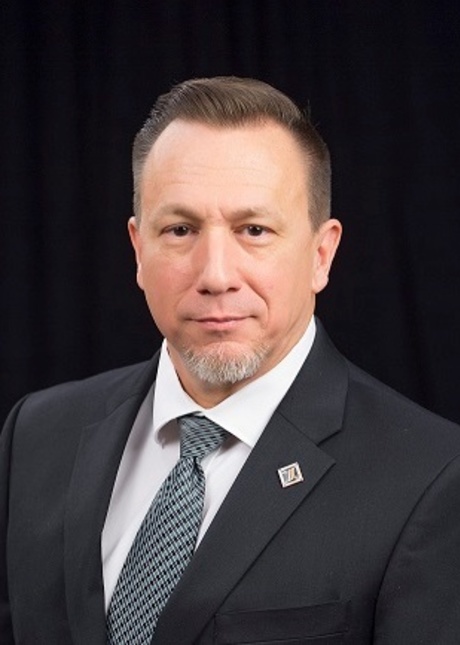 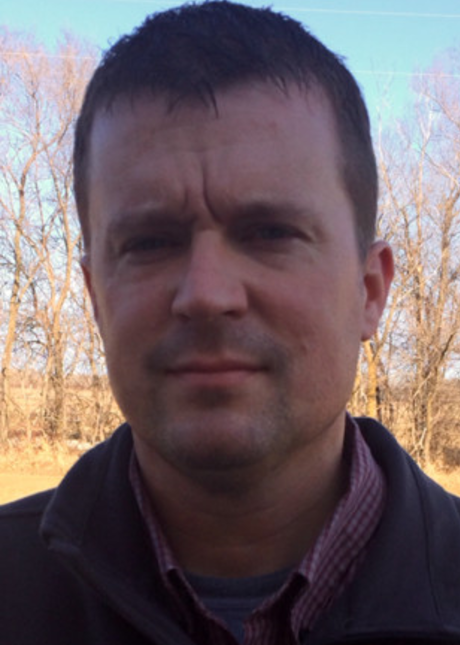 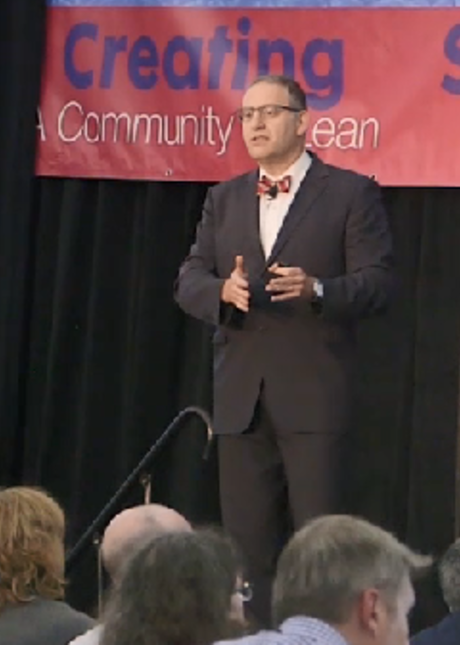 Plexus Corp: Are you on the Right Road to Lean?